Welcome to Lifetime Eyecare and to our new website! Our optometric practice proudly serves Mill Woods and the Southeast Edmonton, AB community with a tradition of quality service and a friendly staff. Our doctor, Dr. Shelly Hook, take great pride in offering every patient the absolute best in vision care—whether through fitting them with eyeglasses or contact lenses, diagnosing cataracts, glaucoma, and other eye diseases, treating red eye, or recommending other eye surgery procedures. Built on the foundation of patient convenience and satisfaction, Lifetime Eyecare serves all of your family’s eye care needs under one roof. Come visit our modern facility and friendly doctor and staff! Built on the foundation of patient convenience and satisfaction, Lifetime Eyecare serves all of your family’s eye care needs under one roof. Come visit our modern facility, friendly doctors and staff! And be sure to contact us today to schedule your next eye exam, by calling our office at (780) 462-7500 or sending us an email. Our mission is to provide comprehensive, personalized, vision care utilizing state of the art instruments and technology. Our Vision is our patients, whose needs are met by a dedicated, enthusiastic team committed to providing the best professional service possible. 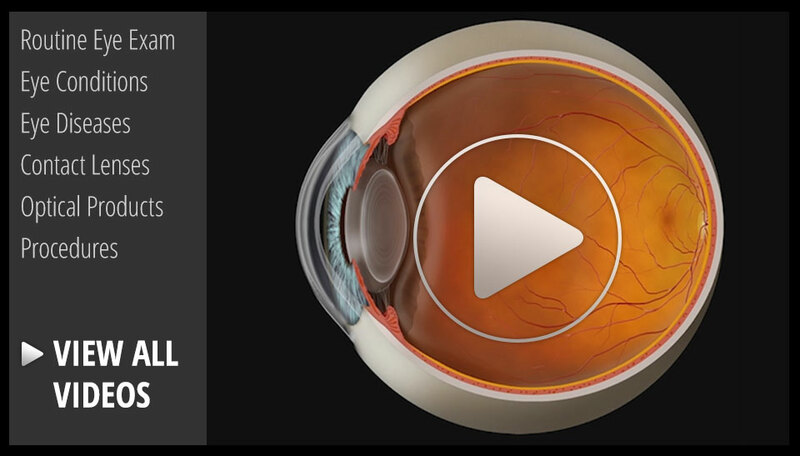 Our goal is to educate our patients, about their eye health and visual needs for a lifetime.